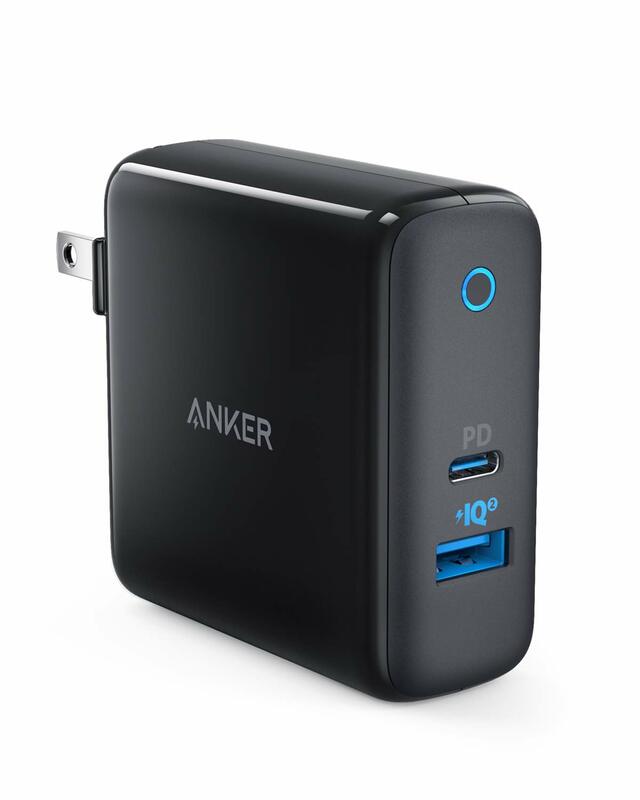 The Anker Premium 7-in-1 USB-C Hub serves as a multi purpose adapter similar to other existing products such as the Hubee USB-C Mobile Station (TCM10UF), CalDigit Type-C Dock and OWC Type-C Dock. 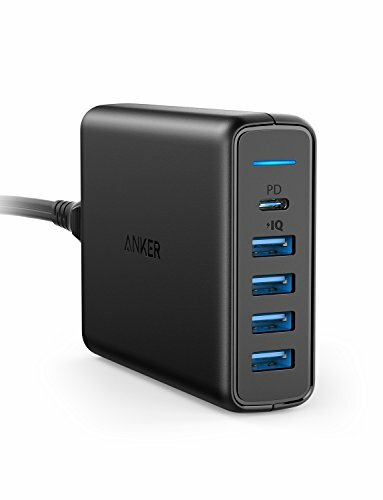 The Anker Premium 7-in-1 USB-C Hub allows connecting to an external display and storage while charging USB Type-C notebook PC's and tablets like Apple's MacBook Pro 2018 and 11-inch iPad Pro (2018). 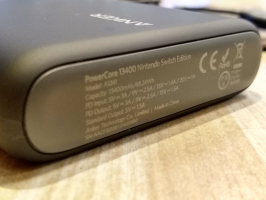 The Anker Premium 7-in-1 USB-C Hub should also be compatible with most computers that support USB, DisplayPort Alternate Mode, and USB Power Delivery technologies over a single USB Type-C connector but it's best to check with the manufacturer's specs or GTrusted's product pages for that information. 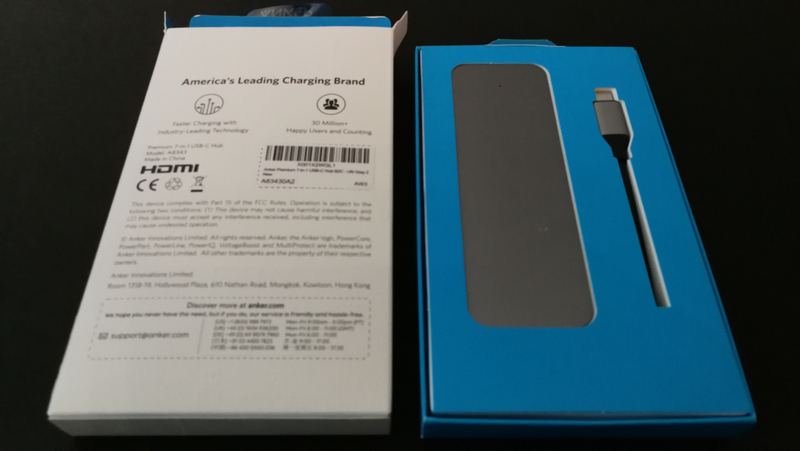 The Anker Premium 7-in-1 USB-C Hub comes affixed with a USB Type-C cable along with a cloth casing and some documentation for accessories. 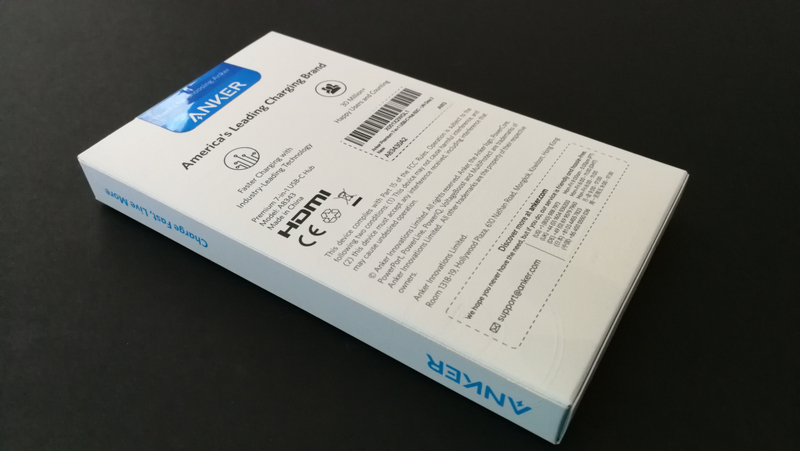 By supporting active USB Power Delivery 2.0 negotiation for rapid charging over USB Type-C, the Anker Premium 7-in-1 USB-C Hub plugs in to the computer using its affixed USB Type-C cable to offer up to 45W charging when the hub is connected to a external 60 watts based ac charger. 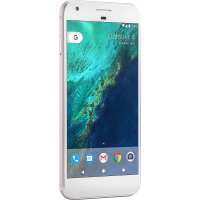 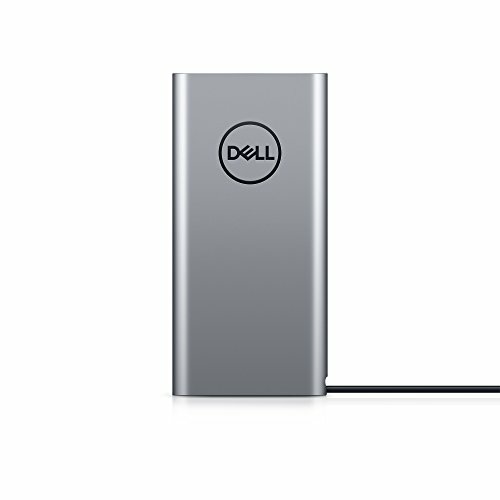 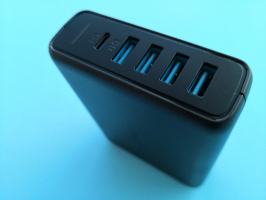 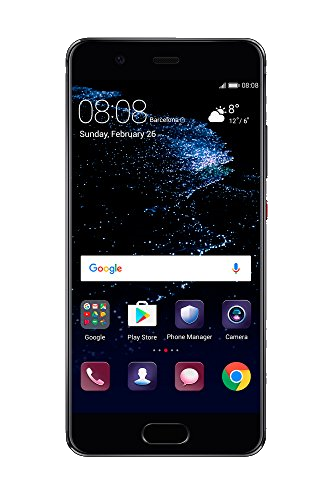 This leaves some power budget to support the other connectivity functions of the hub which consist of three USB 3.1 Gen 1 (5 Gb/s) Type-A ports, one HDMI 1.4 port, one 60W Type-C charging in port, one microSD card slot and one SD card slot. 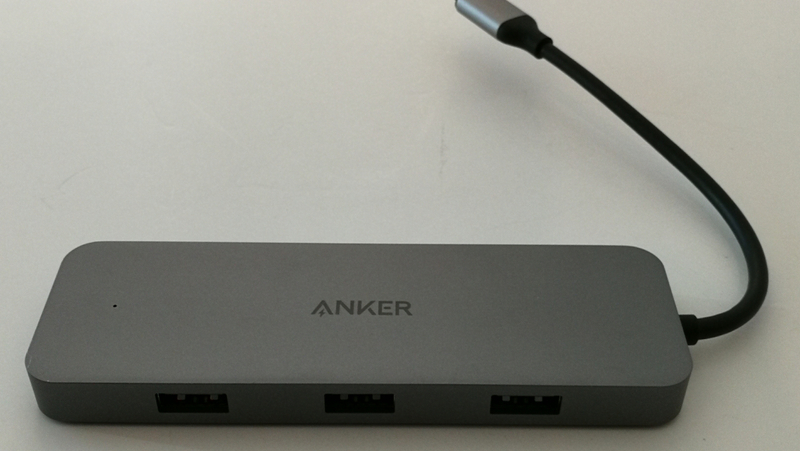 The Anker Premium 7-in-1 USB-C Hub is able to support connection to a HDMI display through a DisplayPort Alternate Mode to HDMI conversion.  The HDMI port allows 4K@30hz video coming from DisplayPort Alternate Mode. 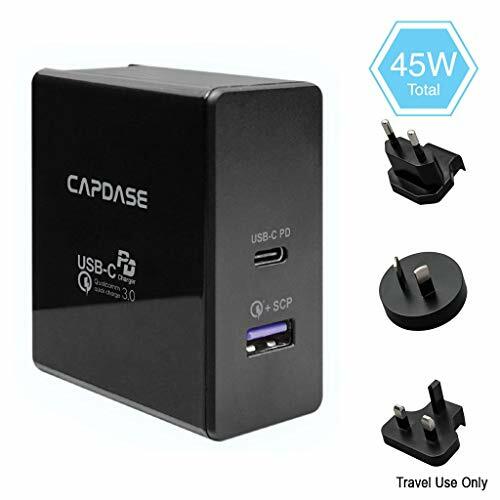 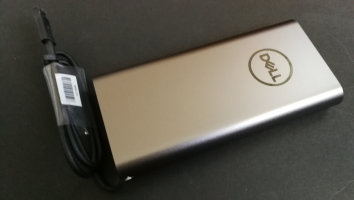 The three USB Type-A ports on the hub can be used to attach USB peripherals and one USB Type-C downstream port to connect to a external USB PD ac power adapter for the hub's own power supply up to 60W. 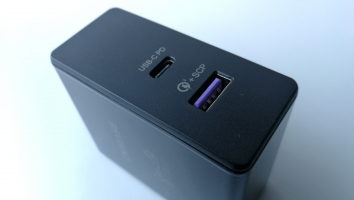 The hub also has two card readers supporting SD, SDHC, RS-MMC, MMC Micro, MicroSDHC or MicroSDXC memory cards. 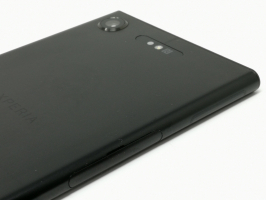 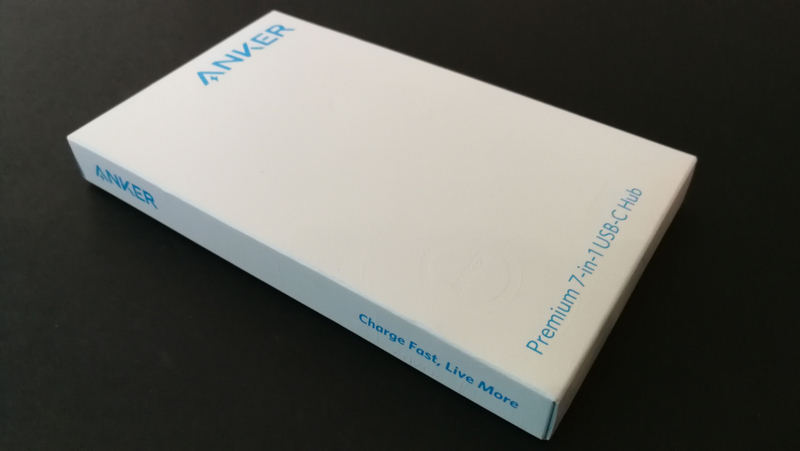 We used the USB Power Test App from Granite River Labs with the Granite River Labs USB Power Delivery Compliance C2 Tester to generate the following test results for the Anker Premium 7-in-1 USB-C Hub. 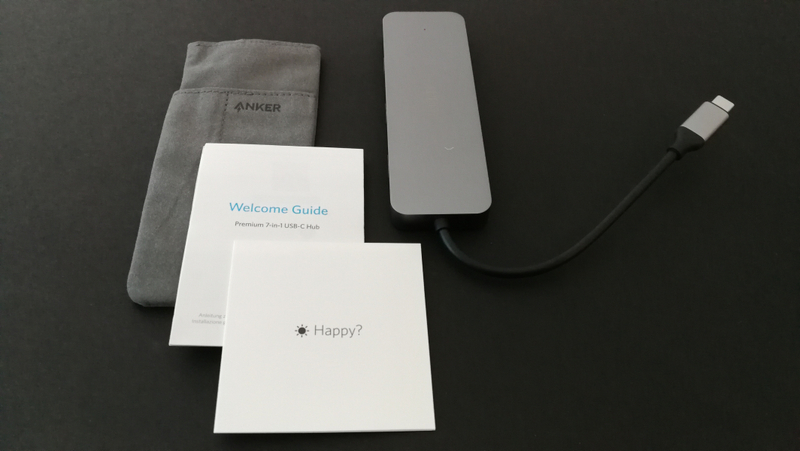 The USB Power Test App can be used to determine the pass through power for each separate Type-C output and input ports of the Anker hub. 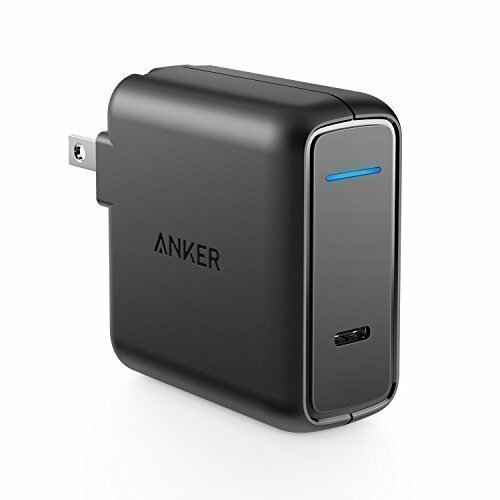 For every PDO advertised into the Anker hub, the USB Power Test App increases the load gradually for each port to detect any power loss through the voltage and current that were passed through at their corresponding load limits. 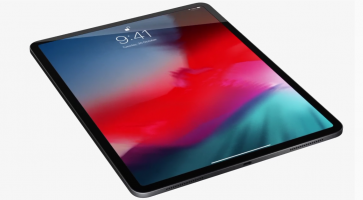 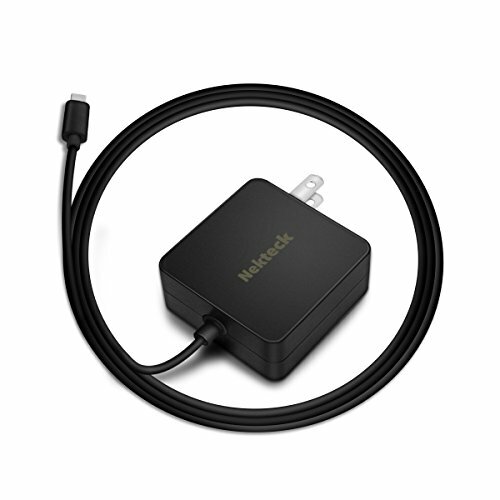 We can observe that the hub limits the power thus connecting a Apple 87W charger to the hub would be the same as connecting a 60W charger to the Apple MacBook Pro 2018 but with additional penalty since the hub is using up to 15W of power itself which causes the Mac to only get 45W of power. 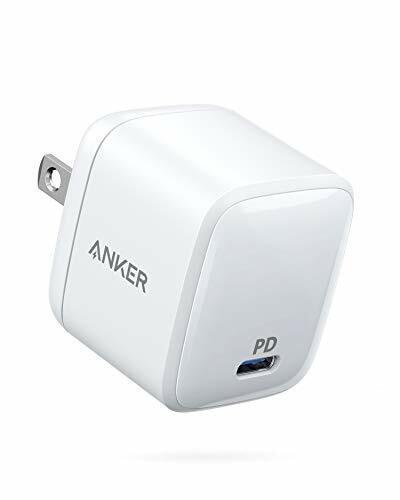 The USB Power Test App reports out the voltage, current and load limits for all the PDO's advertised into the Anker hub for each port. 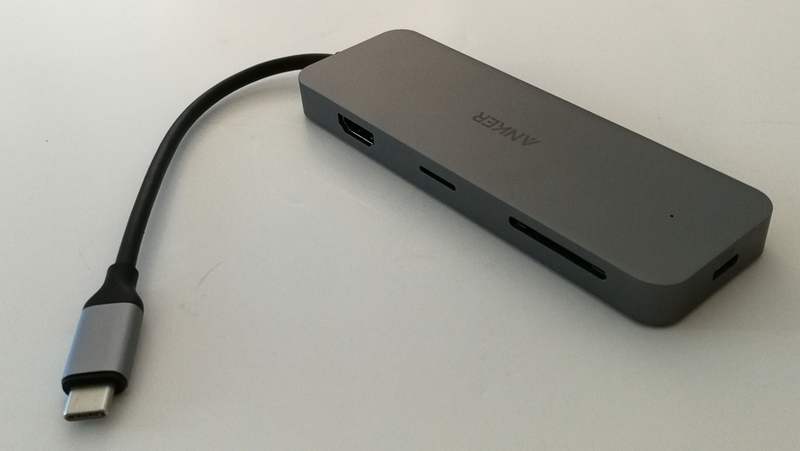 We also used the USB Power Delivery Compliance C2 Tester from Granite River Labs to generate the following USB Power Delivery compliance test results for the tethered port of the Anker Premium 7-in-1 USB-C Hub as consumer. 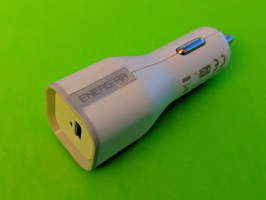 The Anker hub was connected directly to the computer without plugging in any ac power to the hub. 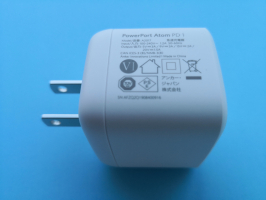 This causes the hub's tethered port to act as a PD consumer and uses 15W for own power consumption. 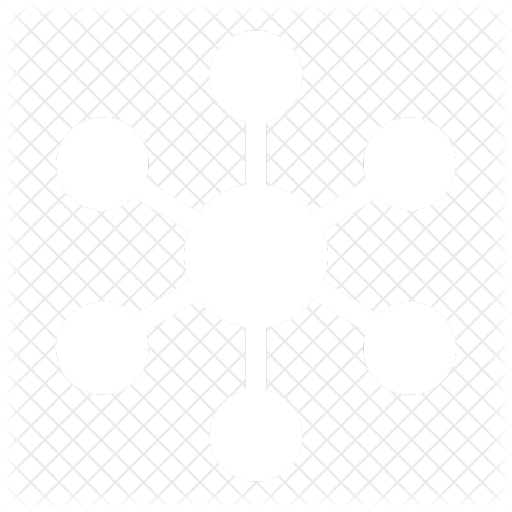 Note compliance failures were observed. 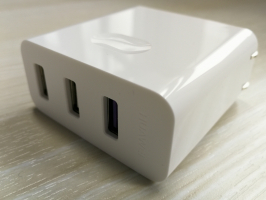 The USB Power Delivery Compliance C2 Tester from Granite River Labs also produced the following USB Power Delivery compliance test results for the tethered port of the Anker Premium 7-in-1 USB-C Hub as provider (with a compliant ac power adapter connected to the hub while the hub was connected directly to the computer). 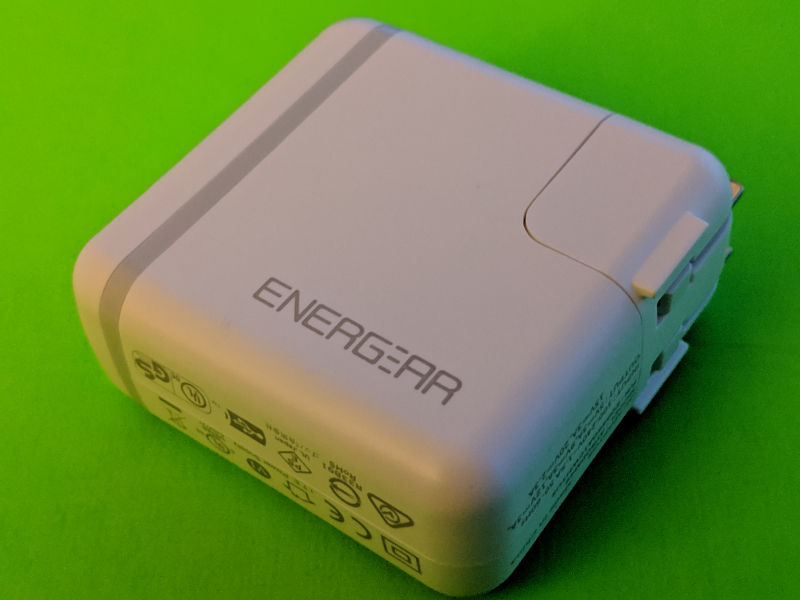 This causes the hub's tethered port to act as a PD provider and supports up to 115.6 watts (44.8 volts @ 2.58 amps) for charging out when connected to the Belkin 27W QC4+ Power Adapter which supports USB Power Delivery 3.0 based PPS (Programmable Power Supply) and Augmented PDO's using Qualcomm Quick Charge 4+ technology. 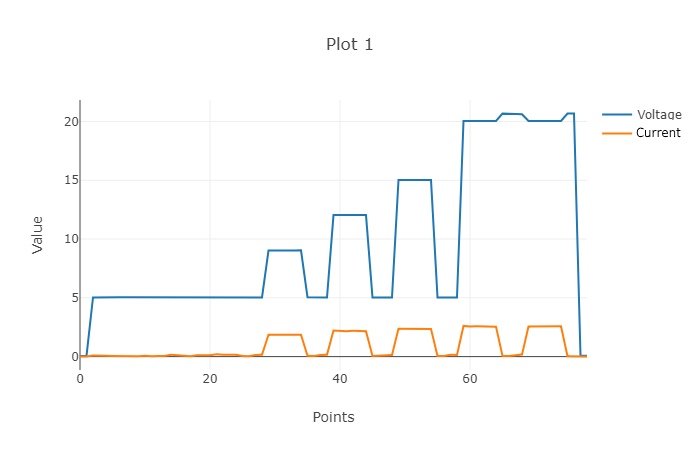 Note a compliance failure was observed. 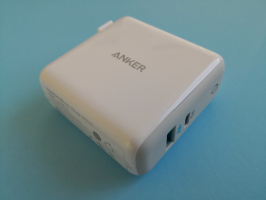 The following test results show USB Power Delivery compliance for the ac power port of the Anker Premium 7-in-1 USB-C Hub as consumer which was also generated using the USB Power Delivery Compliance C2 Tester from Granite River Labs. 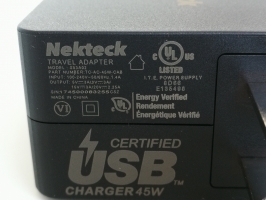 The Anker hub was connected directly to the computer while the hub was plugged in to a compliant ac power adapter where the hub's ac power port acts as a PD consumer. 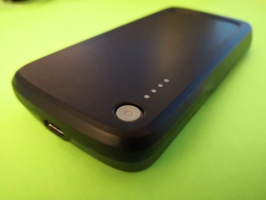 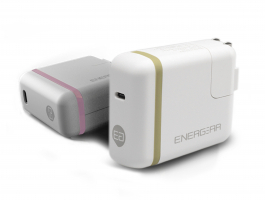 We can see also that the hub supports 10 watts (5 volts @ 2 amps) for charging in. 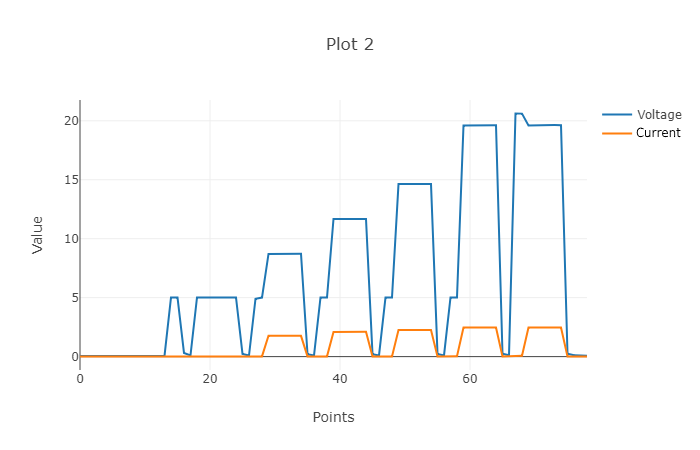 The Anker hub can also be seen in the following load trace to support different voltage and current levels for charging when verified using the GRL-USB-PD C2 Compliance Test Solution App. 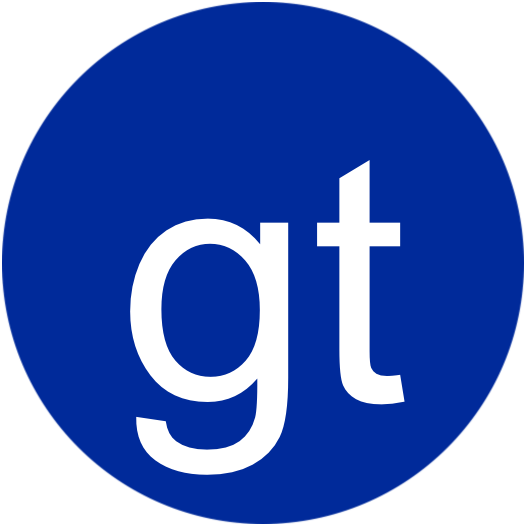 Do you want to go through a quick tour on this page?